What is the hard part of losing weight? Losing it or keeping it off? Here’s why losing weight is hopeless for you – if you don’t follow one simple tip. I’m The Stuff Of Legends? Last month I came across an intriguing story. It said I’m a hero worthy of tales told to your grandchildren and endowed with superpowers found in only a very few. Because I managed to lose weight and keep it off. For six years now. 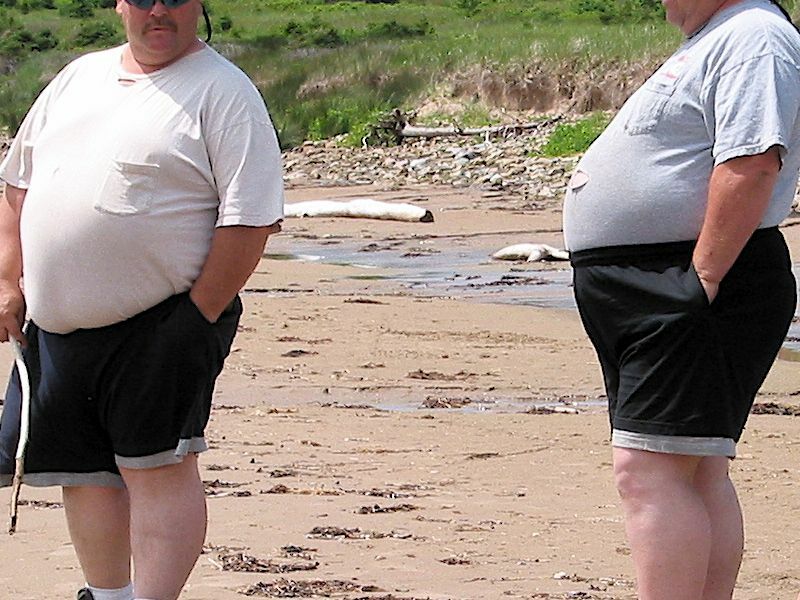 There’s a disturbing truth that is emerging from the science of obesity. After years of study, it’s becoming apparent that it’s nearly impossible to permanently lose weight. Go ahead, read the rest of it. Then tell me you don’t feel like giving up on dieting if you are enhanced with more weight than you’d like to be. Then again Mrs. Mann missed why people gain the pounds back. I like to think of myself as a demigod as much as the next guy, but it didn’t take me any supernatural powers to lose the weight and keep it off. What do people do when they go on a diet? They eat less following whatever weight loss plan they chose for the task. Any plan works that makes you eat fewer calories than you burn. The problem about keeping your weight arises with the “go on a diet” part: you go on a diet, then you go off a diet. And back to whatever you did before – which was what made you fat. All that extra luggage, where did it come from? But surplus pounds have the devilish ability to sneak up on you. When I gained my extra 33 lbs, I didn’t wake up every other day realizing, gosh, there’s another pound! No, it happens so slowly its below your threshold of perception. Then, whammo, one day you take a deep, hard look at yourself and notice the entire lot of them. At that point you have the formidable task of getting rid of that whole mountain of blob you lovingly acquired over years. Perhaps all over again. Which is why what you do after your diet is the crucial bit. You need a form of accountability to keep things manageable. Yes, it is. It’s how I managed keeping my weight steady for six years. In that time I had to do only two short “back on diet” spells to get back on target. Picture courtesy of Graur Codrin and Sandra and Colin Rose. When I committed to weight loss after my karate instructor told me I was getting fat, I changed my eating and never ever considered going back to the way I used to eat. I wonder why as well as wonder why anyone would lose weight and then return to the same behaviors that caused the weight gain in the first place? It took me four months to lose weight and although I’m glad I did it, it’s not an experience I wish to repeat. Good advice. As an alternative approach, I just permanently stay on the diet…most days. I keep the same caloric deficit as the final months of my loss period on any day I don’t have a good excuse not to (weekdays typically) so I can eat it back on the days when I do (weekends typically). Still step on the scale to make sure, but typically keeps me in balance pretty well. If people didn’t read The Secret, Ayn Rand or a pop sci willpower book for advice on this, the outcomes PROBABLY wouldn’t look so bad.